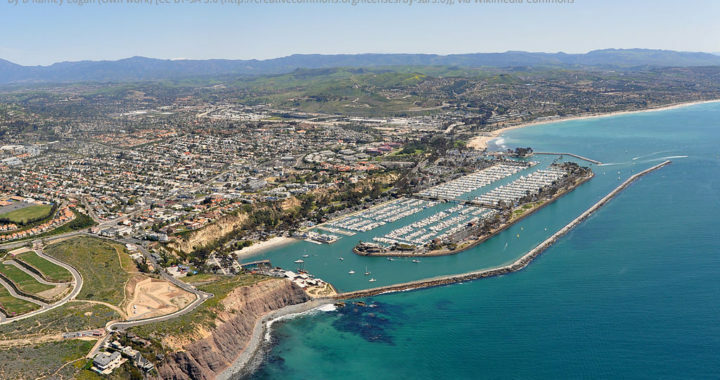 With wonderful weather throughout the year Orange County, California, has a history full of sunshine. The mild weather helped create a booming agricultural economy while also contributing to Orange County being a popular destination. For over 100 years Orange County has been famous for its tourism. Visitors are attracted by weather, beaches, Disneyland, Knotts Berry Farm, resorts, shopping, and golf. Golf was originally brought to the area back in 1899. A group of sportsman introduced the game at Peters Canyon with a crude nine-hole course on sand and soil. Golf course architects found the area appealing for their designs. Landscapes of beaches and groves provided inspiration to many including Tom Fazio, William Bell, Ted Robinson, and Casey O’Callaghan. In fact, Casey O’Callaghan designed Arroyo Trabuco Golf Course with PGA Tour professional Tom Lehman. With great golf courses in the area the sport flourished. 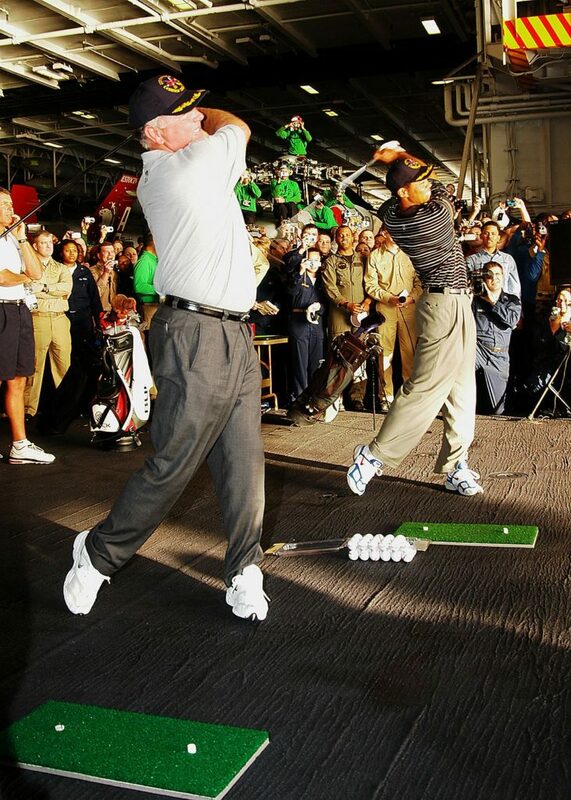 Two notable golfers from the area, are friends: World Golf Hall of Famer Mark O’Meara and the legendary Tiger Woods. In 1998, Mark O’Meara made golf history by winning both the Masters and the British Open. O’Meara still plays in the Champions Tour. Tiger Woods has broken numerous golf records, most notably he: was named PGA Player of the Year a record 11 times, won 14 professional major golf championships, and was the youngest player ever to achieve the career Grand Slam – which he has done 3 times. Even with recent struggles with his game Tiger Woods is considered by many to be the best golfer who ever lived. With the terrific weather and rich golf history Arroyo Trabuco is proud to contribute to the great tradition of golf in Orange County. 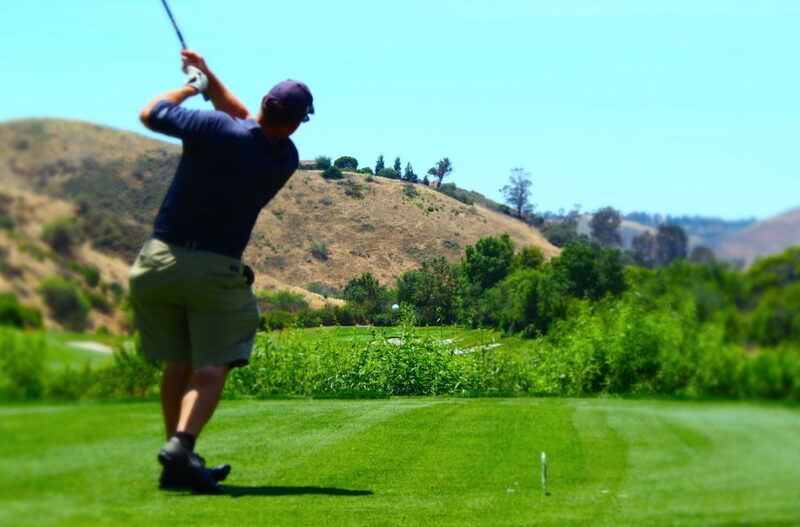 Built in 2004 by famed golf course architect Casey O’Callaghan and golf great Tom Lehman, Arroyo Trabuco was set up for the enjoyment of golfers at all skill levels. The 18-hole championship-length golf course has been providing locals and visitors alike with unforgettable golf experiences. Posted in Arroyo Trabuco Golf Club, Blog.